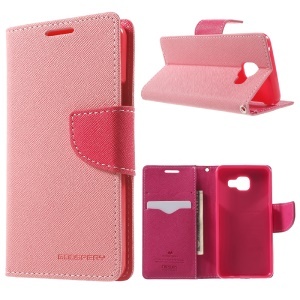 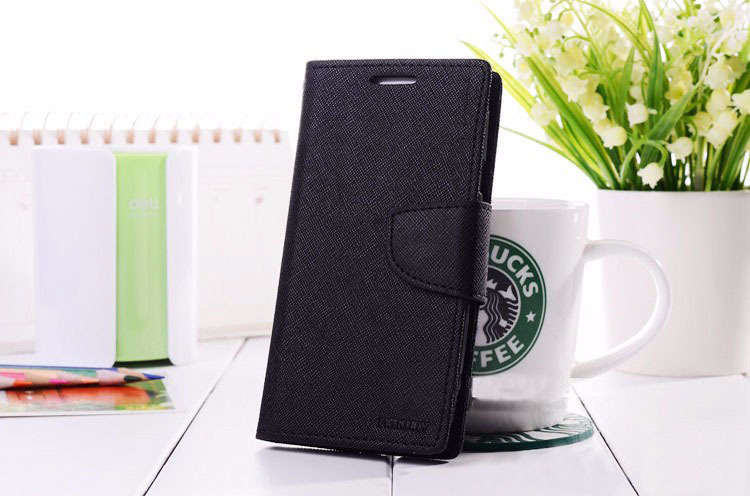 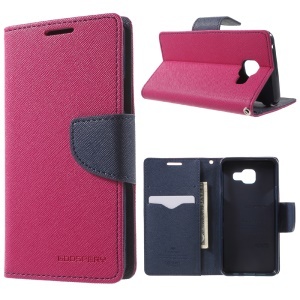 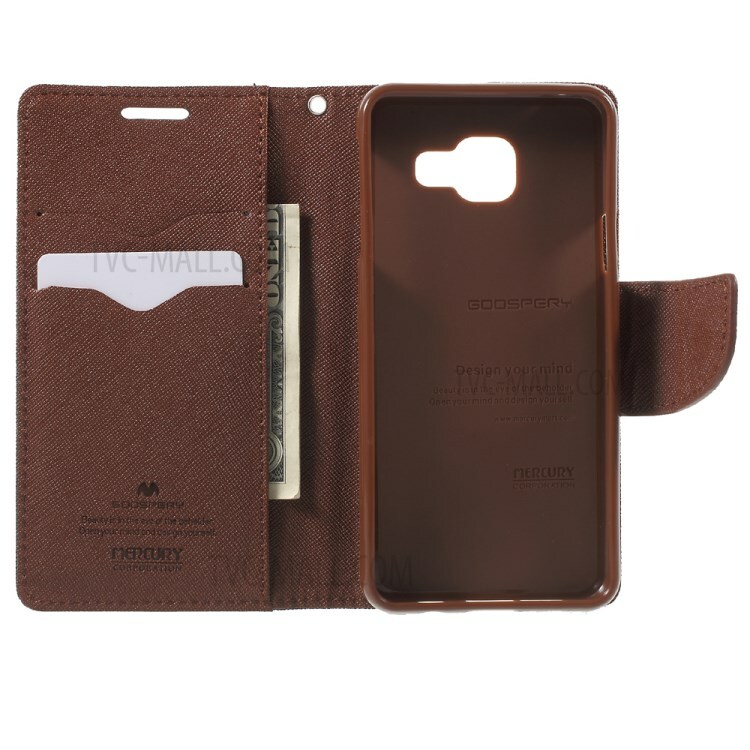 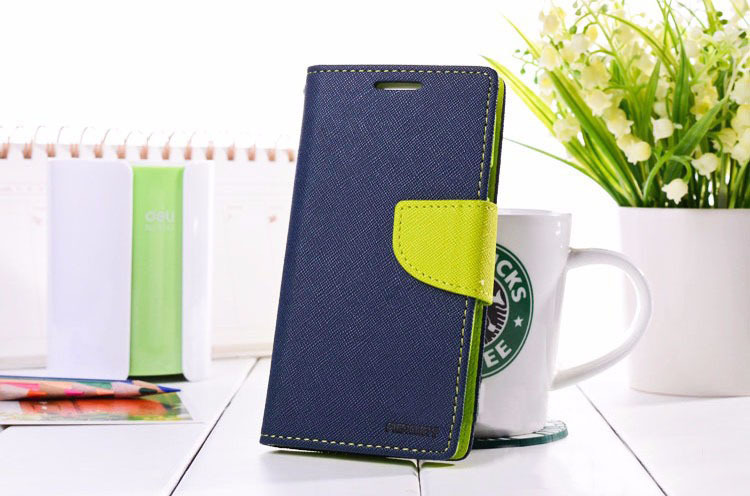 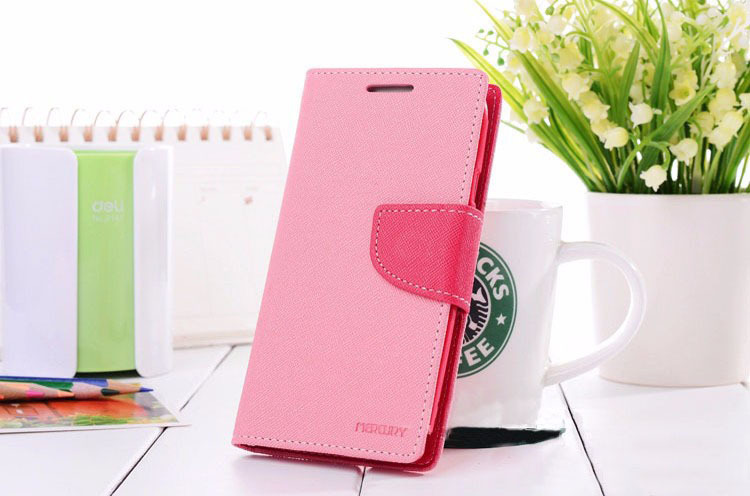 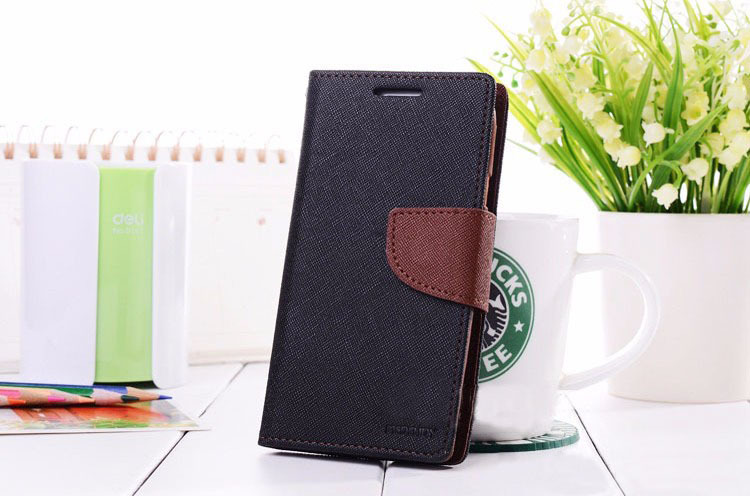 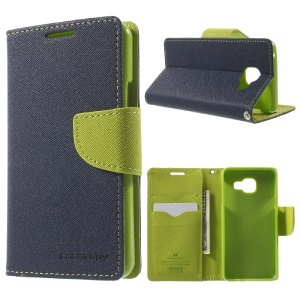 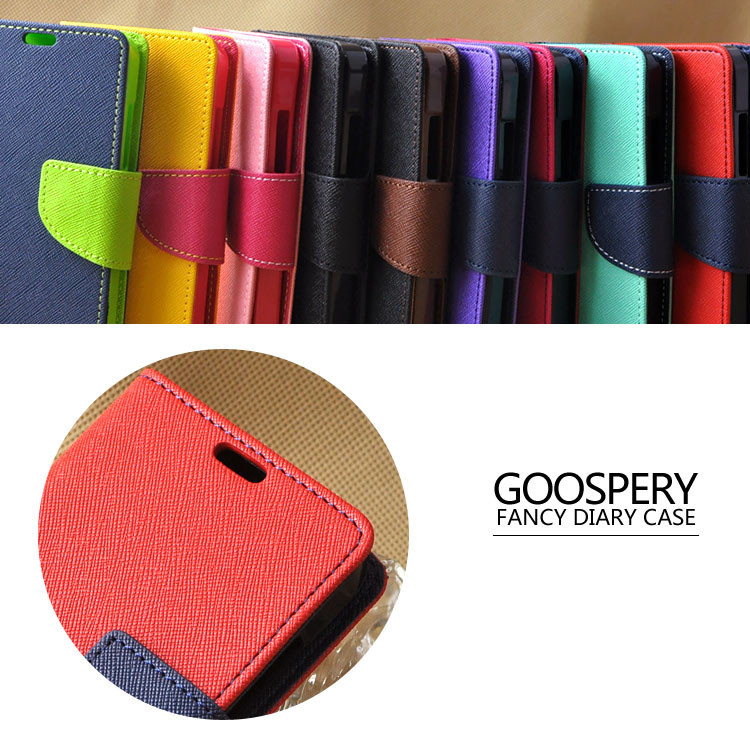 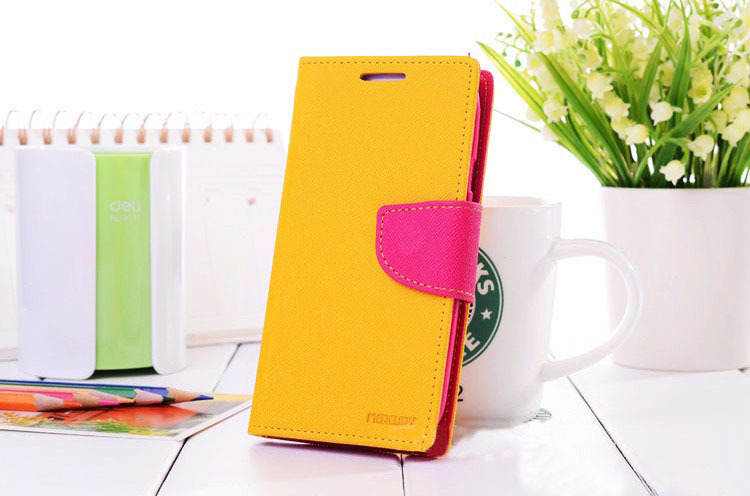 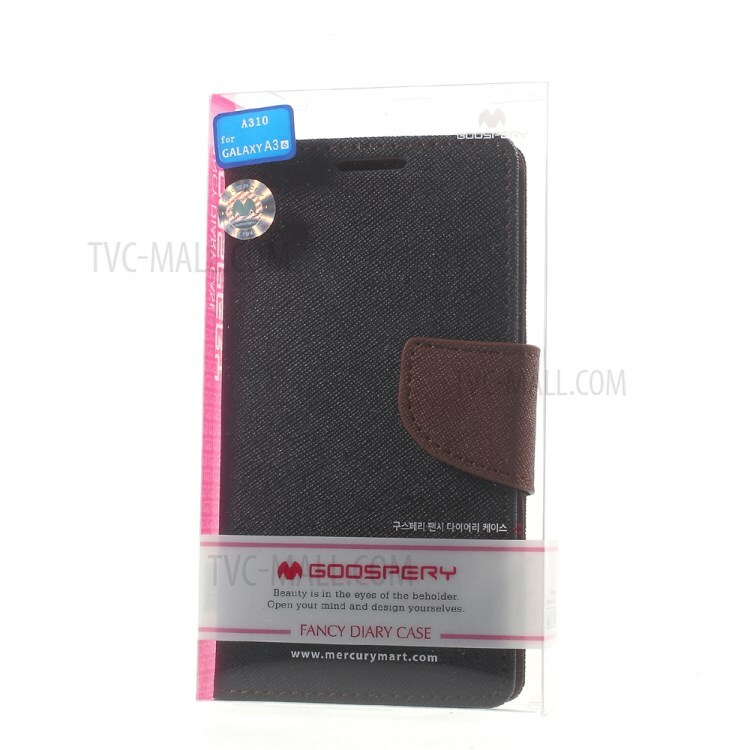 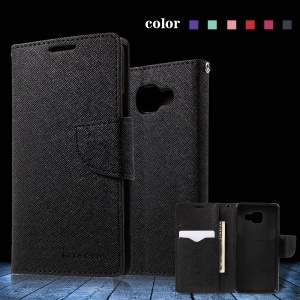 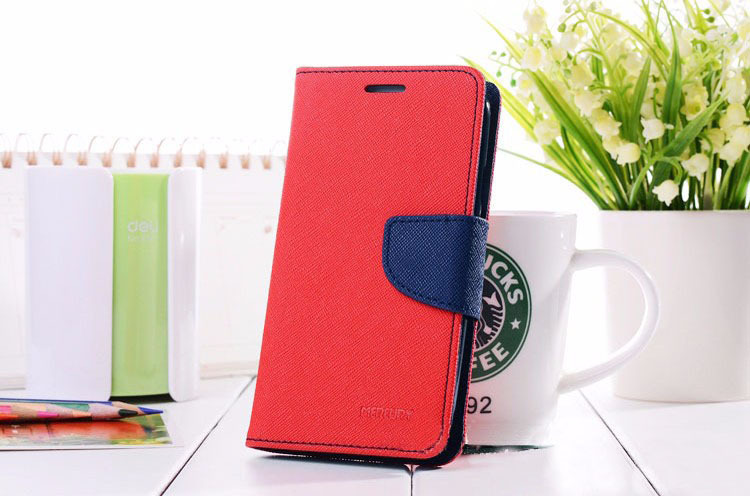 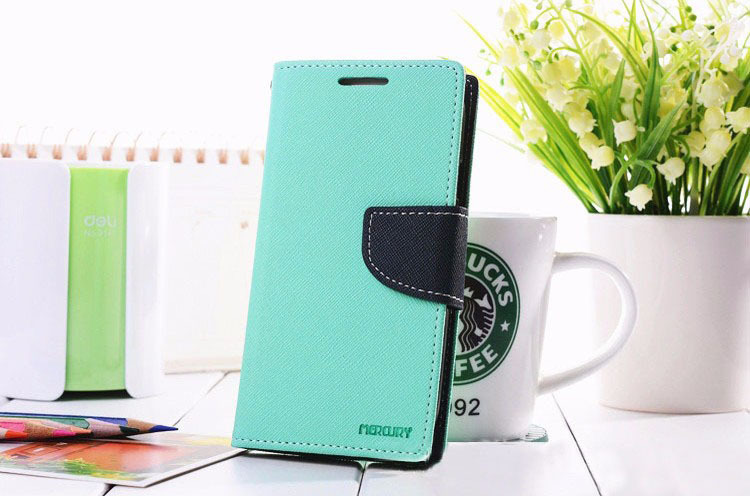 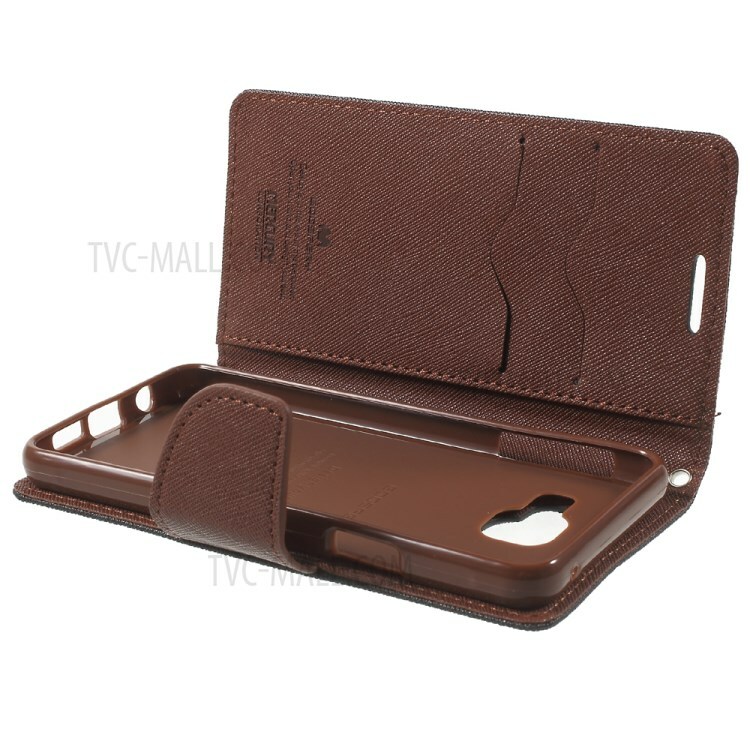 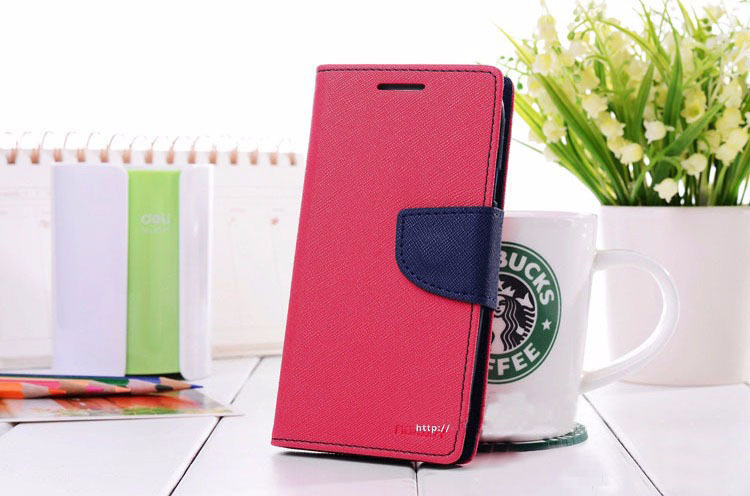 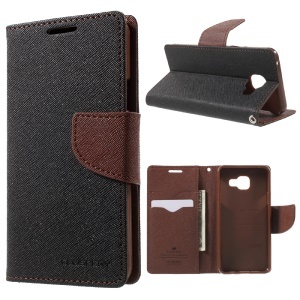 The case provide excellent protection for your phone. 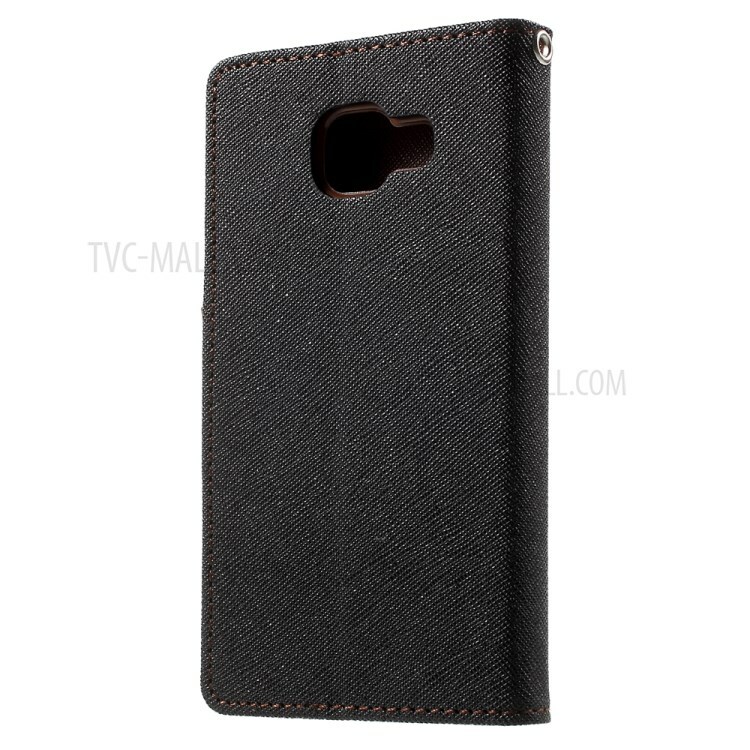 Inner TPU case holds phone firmly. 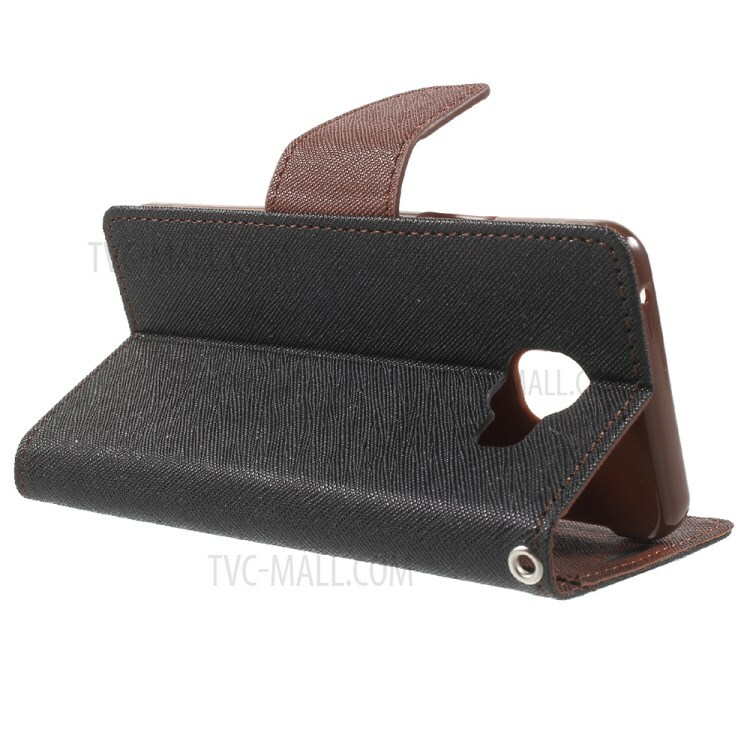 Horizontal stand function for hands-free viewing. 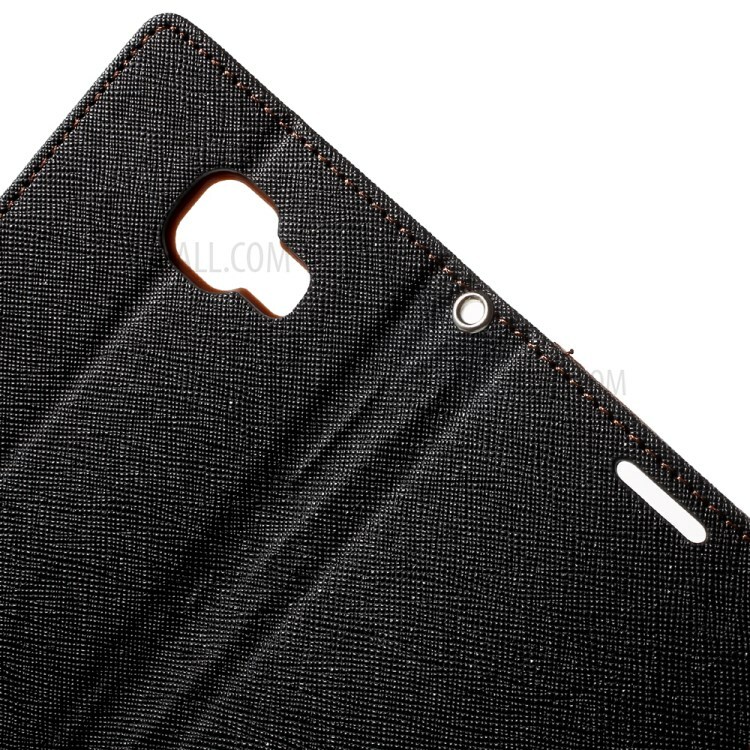 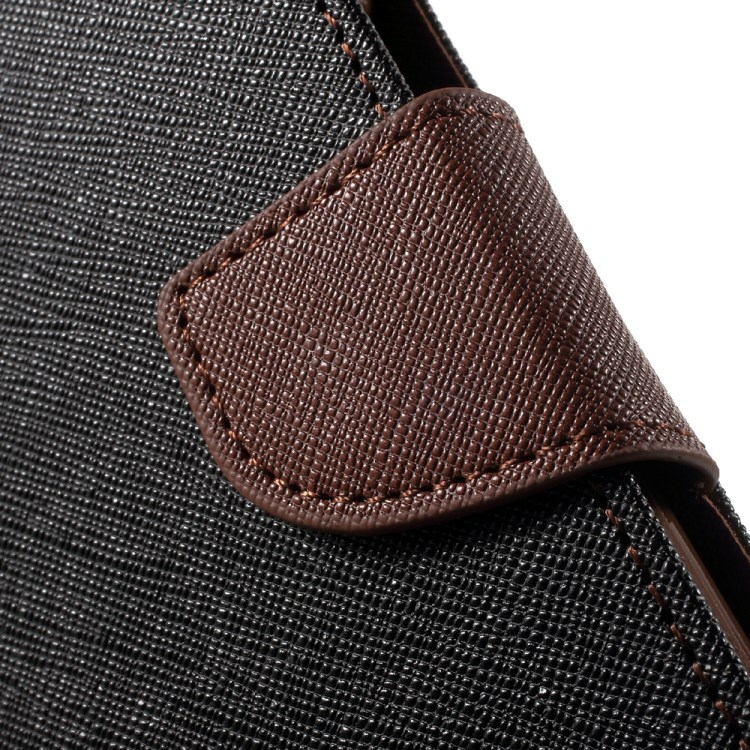 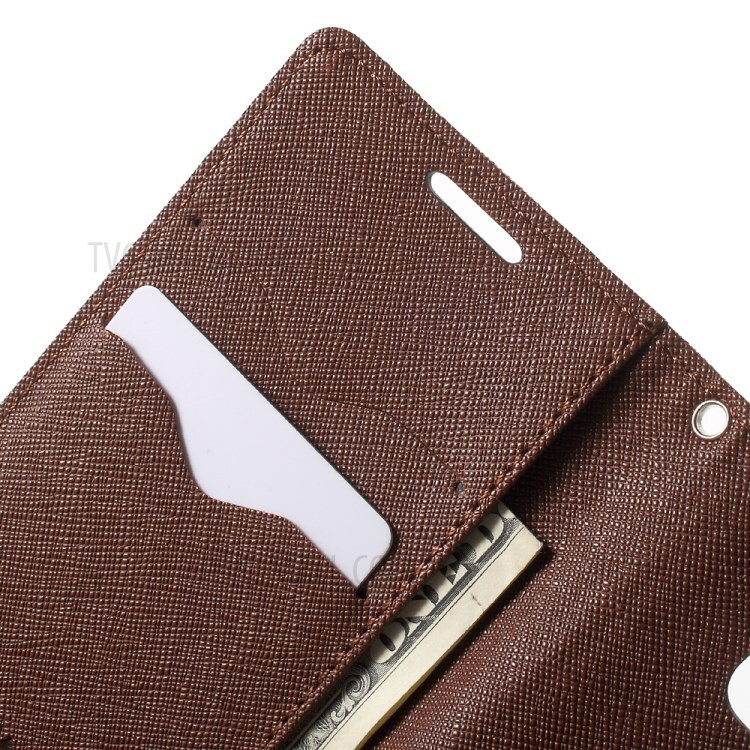 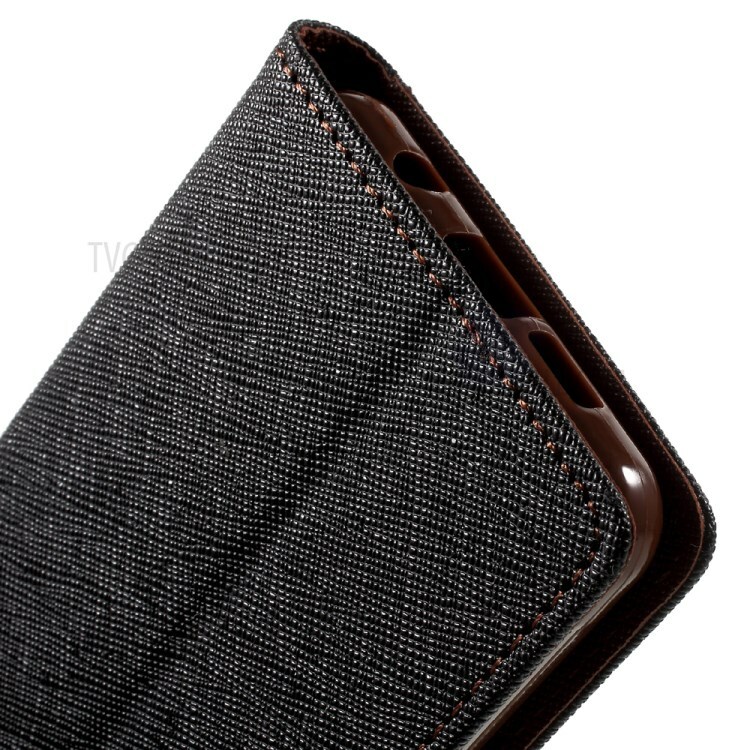 2 card slots and one side pocket for your ID card, credit card, cash etc. 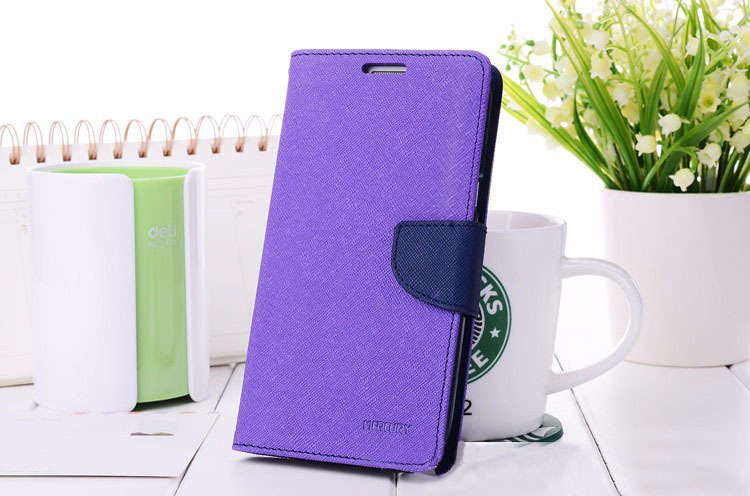 Magnetic closure design, convenient to open and close.